Krescendo HiFi is proud to be an Authorised Stockists for the highly acclaimed range of Q Acoustics loudspeakers. We believe that these provide an unequalled level of sound quality at their price point and far higher. The Concept 20 represents the current pinnacle of achievement for Q Acoustics for a standmount or bookshelf speaker. 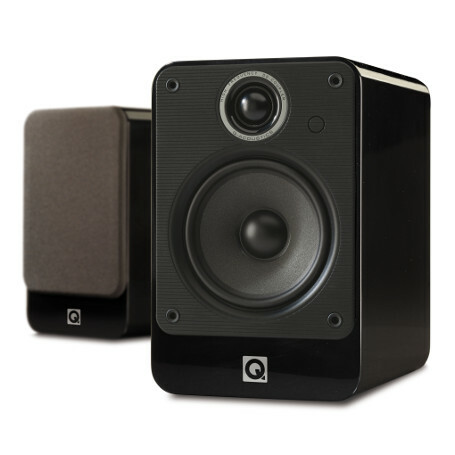 It delivers an sweet clarity and size defying level of tuneful bass that puts it several classes apart from its rivals and a healthy step up from other similarly sized speakers in the Q Acoustics range. The Concept 20 has a double skinned cabinet with a gel filled layer between the two skins. This creates an acoustically superb platform for the drive units to operate in. The cabinet design significantly adds to the clarity of the music reproduction and the bass definition. To compliment the Concept 20 speaker matching stands specifically designed for the speaker are available. The modern design also incorporates a sandwich construction top plate again using gel between the layers. The stands enable you to get the very best from the speakers. 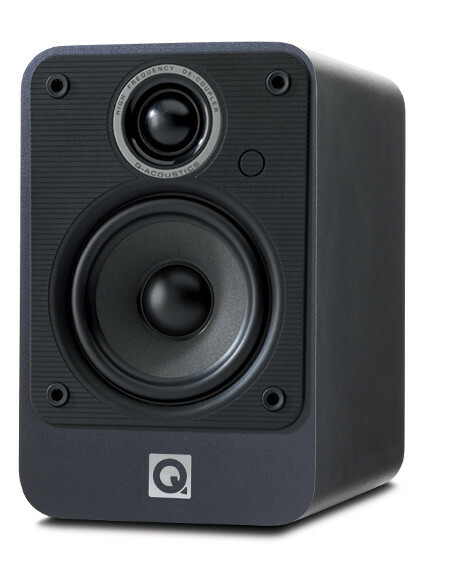 The 2020i is the mid-range speaker of the Q Acoustics standmount or bookshelf speakers. It shares the superb tweeter and mid/bass drive units of the range topping Concept 20 but in a conventional speaker cabinet. 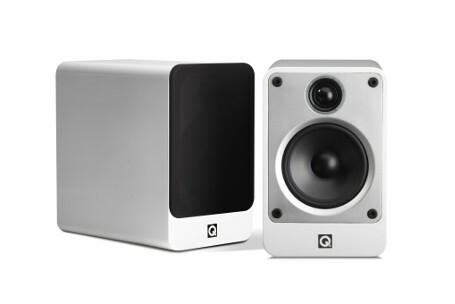 The 2020i is smallest speaker of the Q Acoustics standmount or bookshelf speakers. It shares some of the great design elements of the other speakers in the range and still produces a fanatastic sound. © 2010 Krescendo HiFi. All rights reserved.